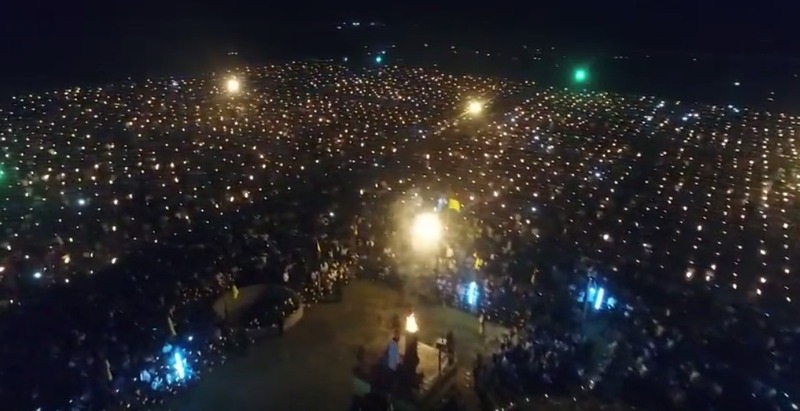 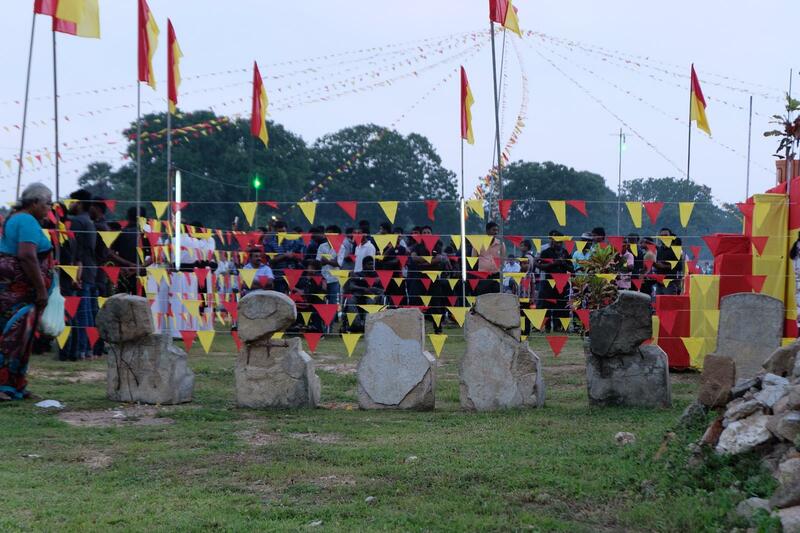 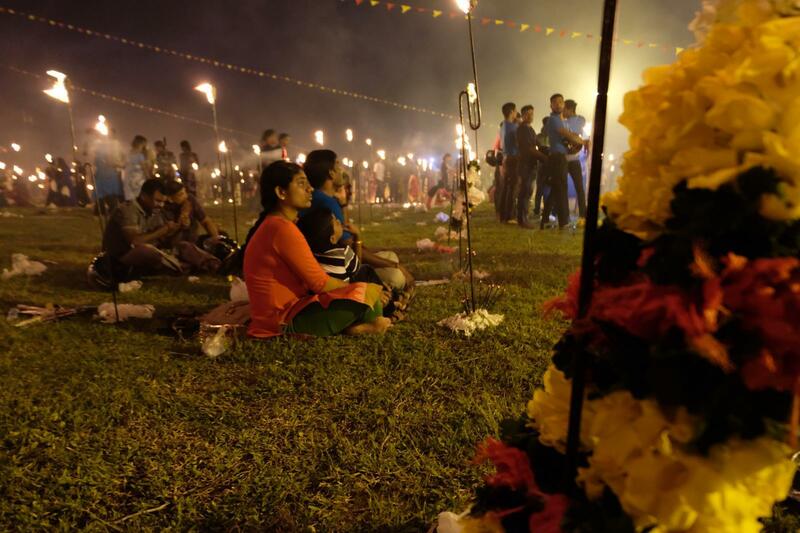 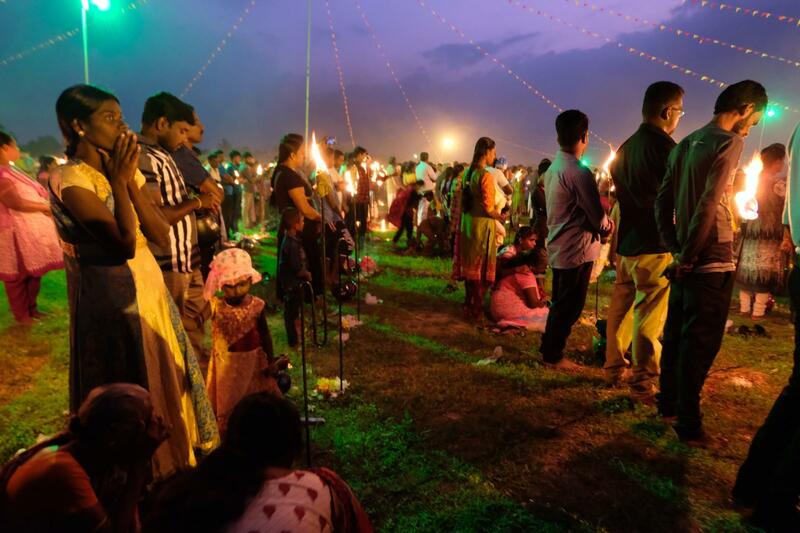 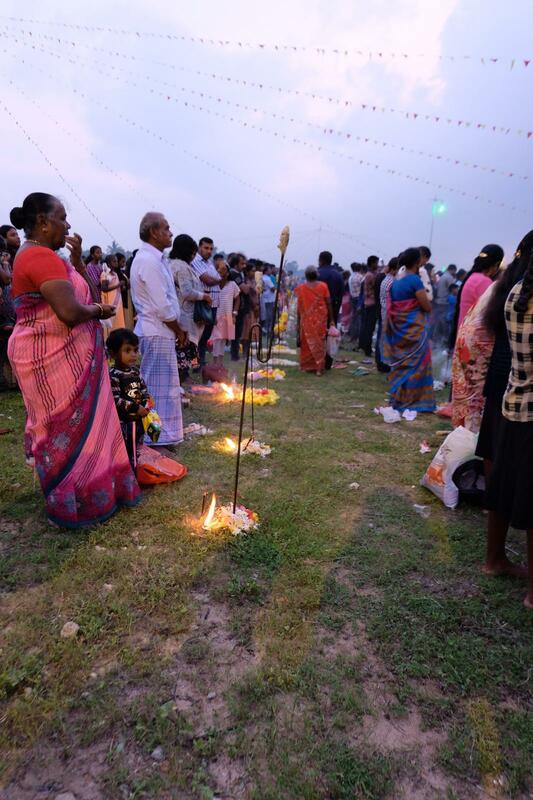 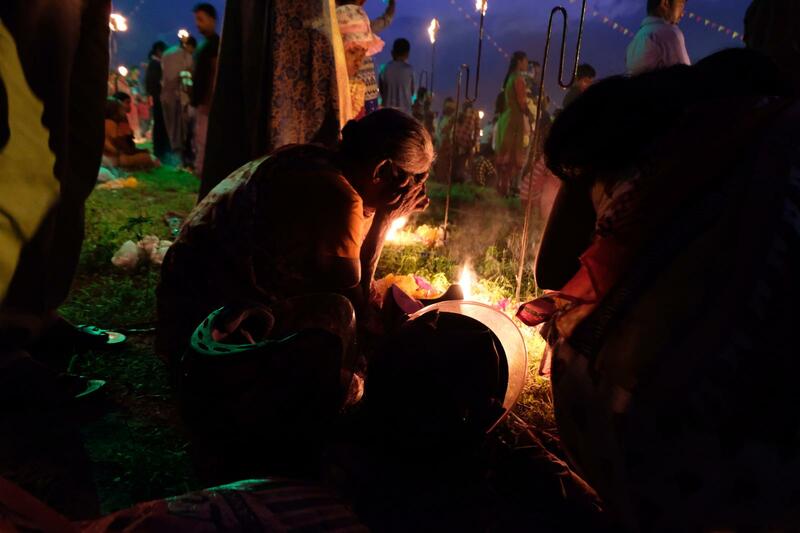 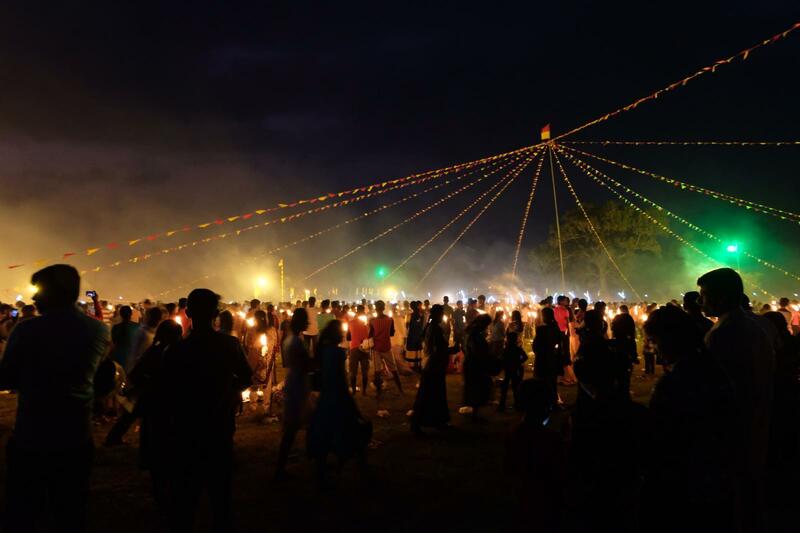 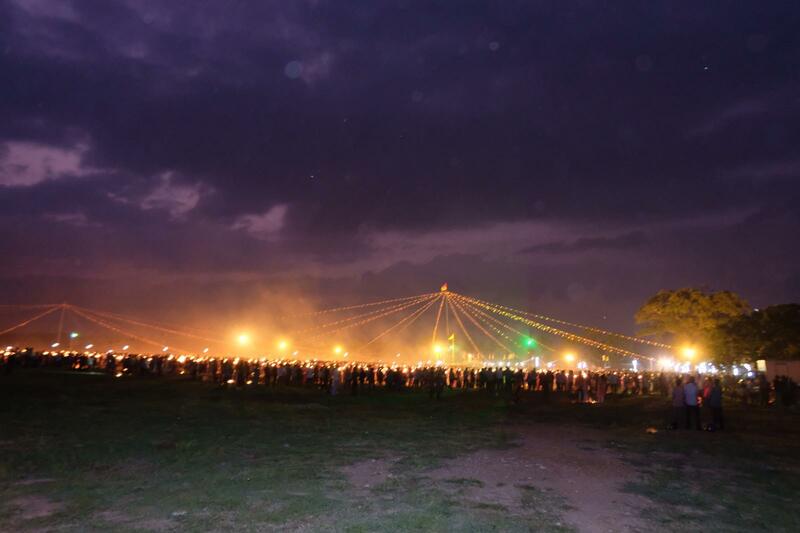 Thousands of Tamils attended Maaveerar Naal commemorations at the Kanagapuram Thuyilum Illam earlier today, as part of remembrance events held across the North-East. 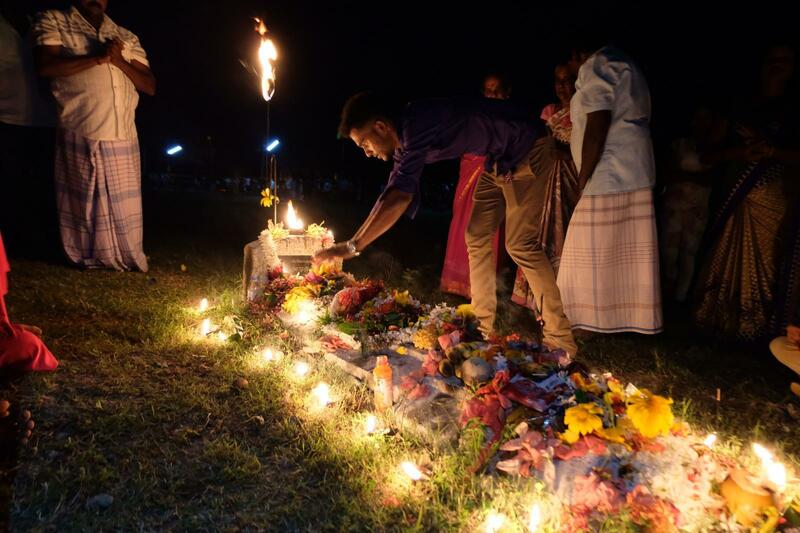 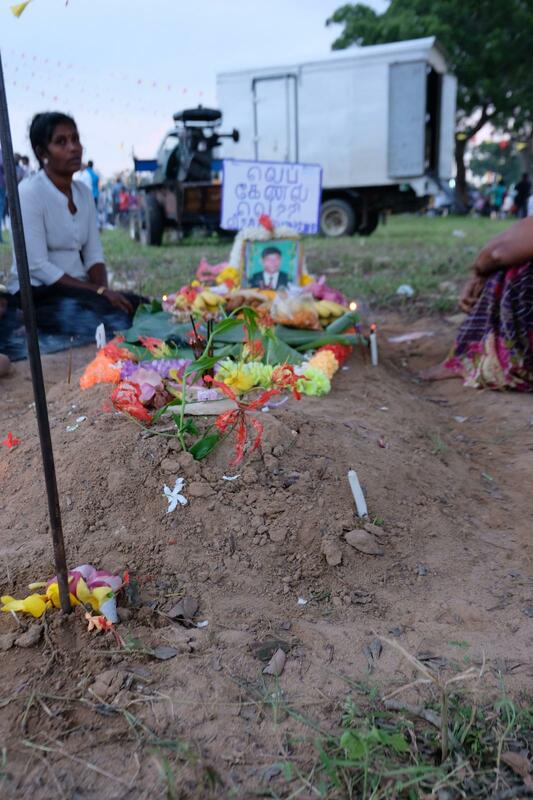 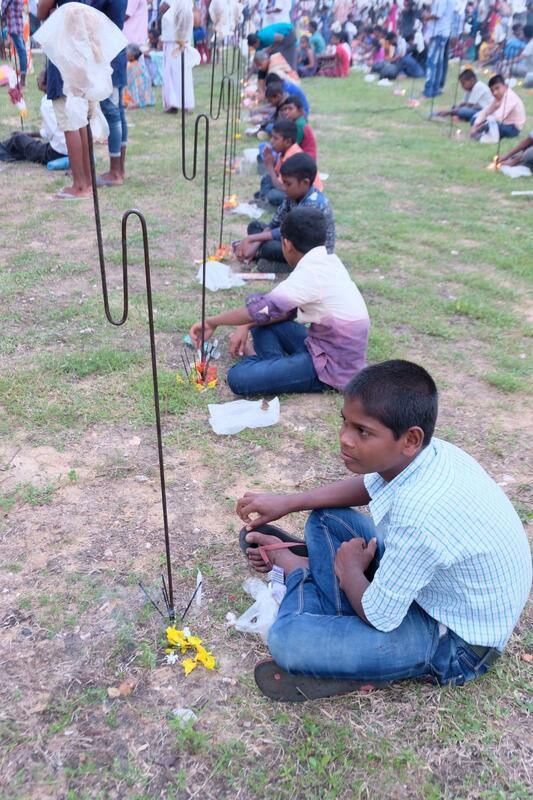 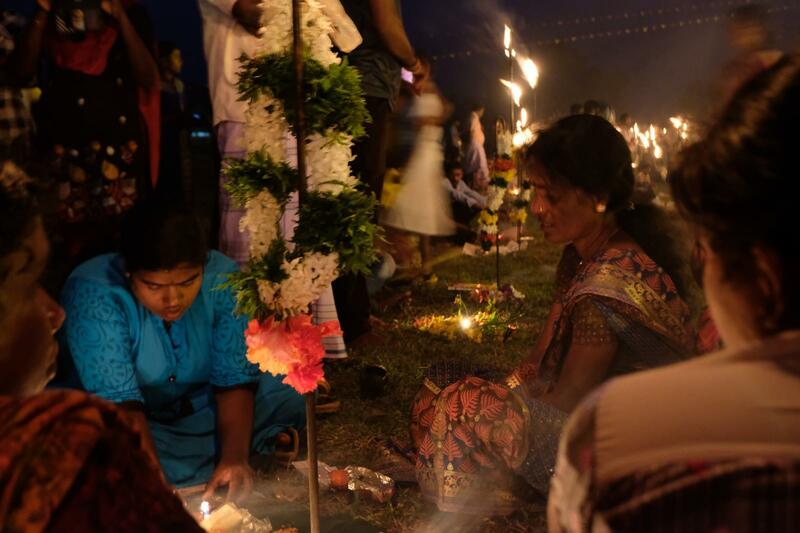 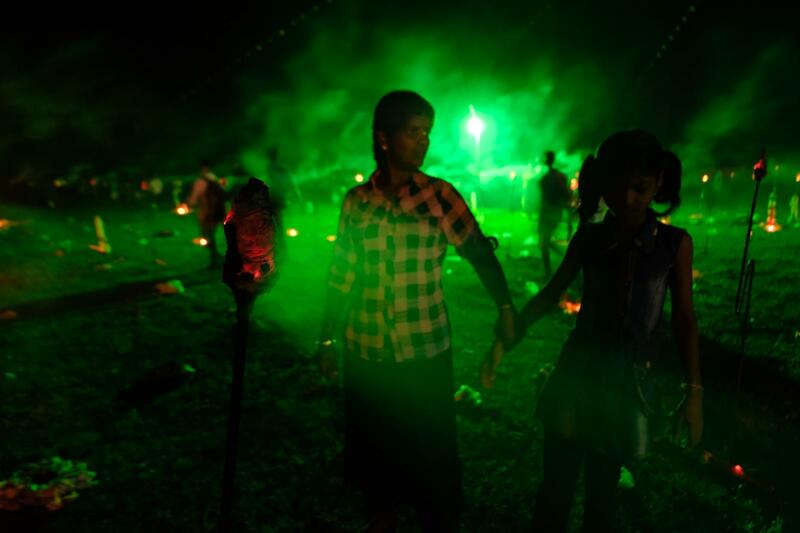 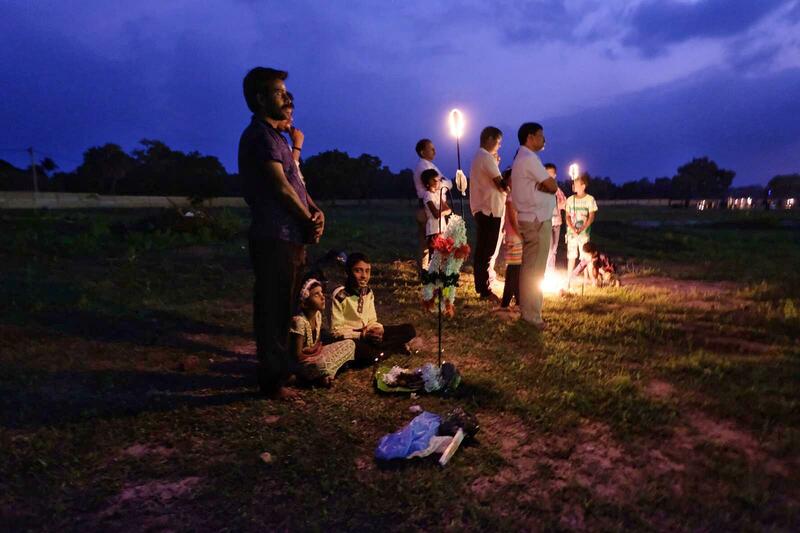 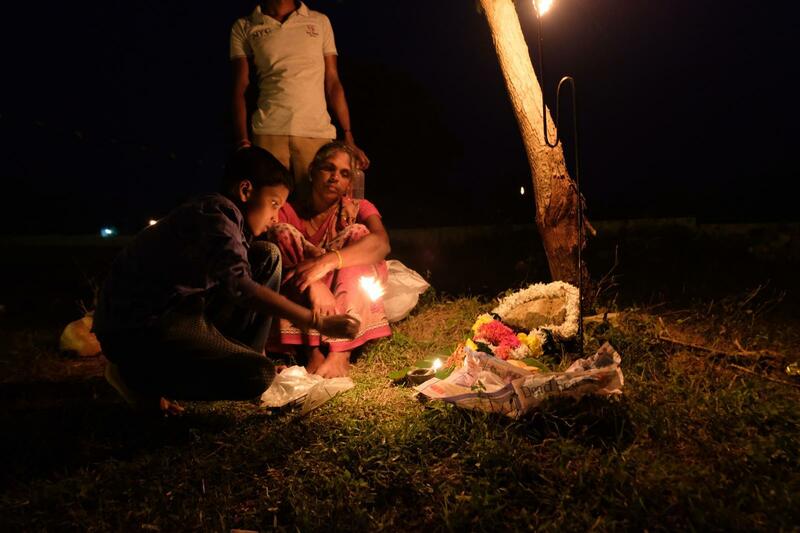 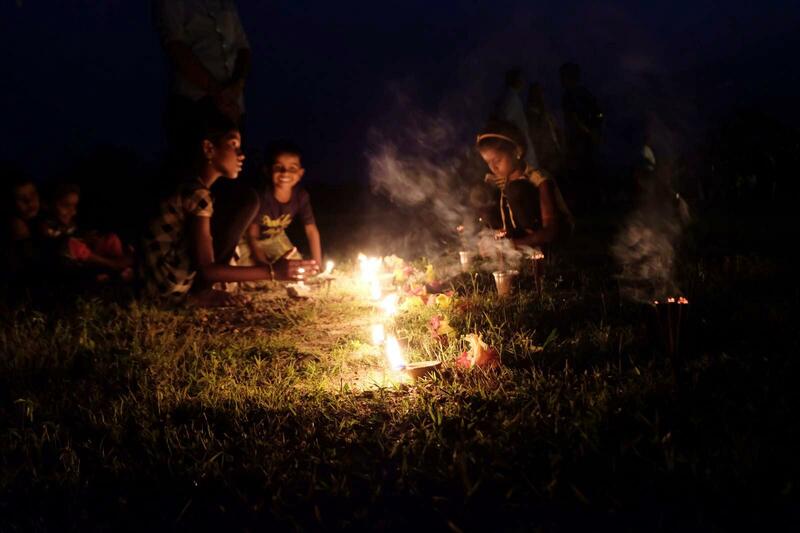 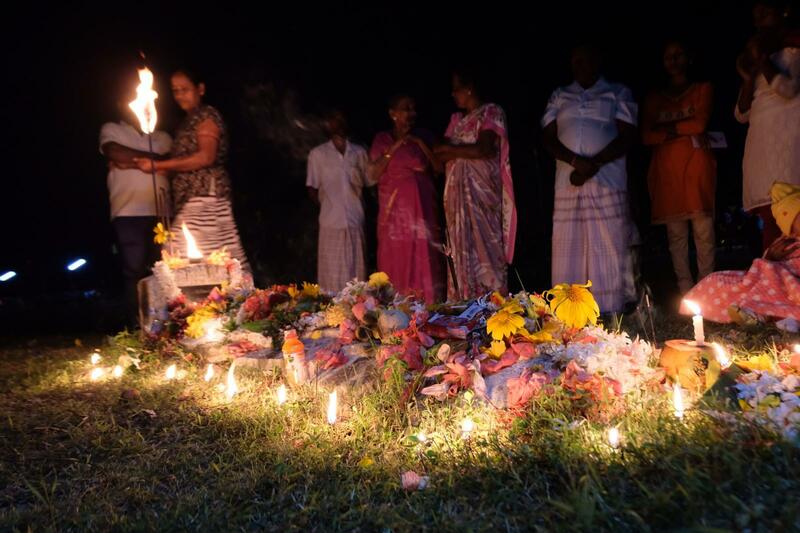 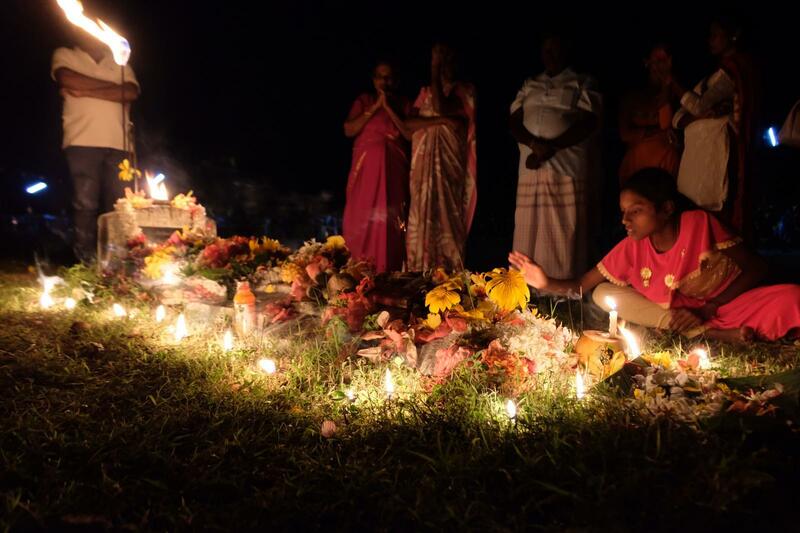 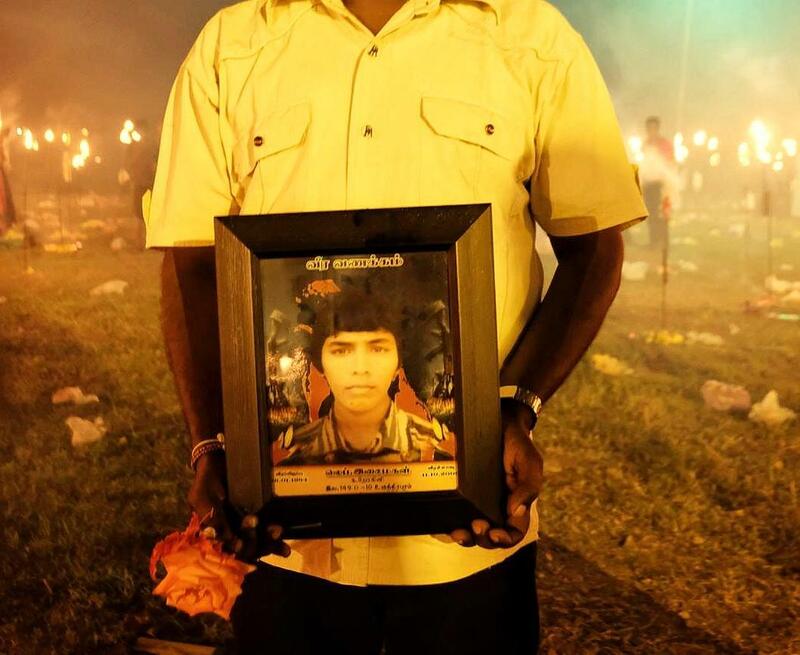 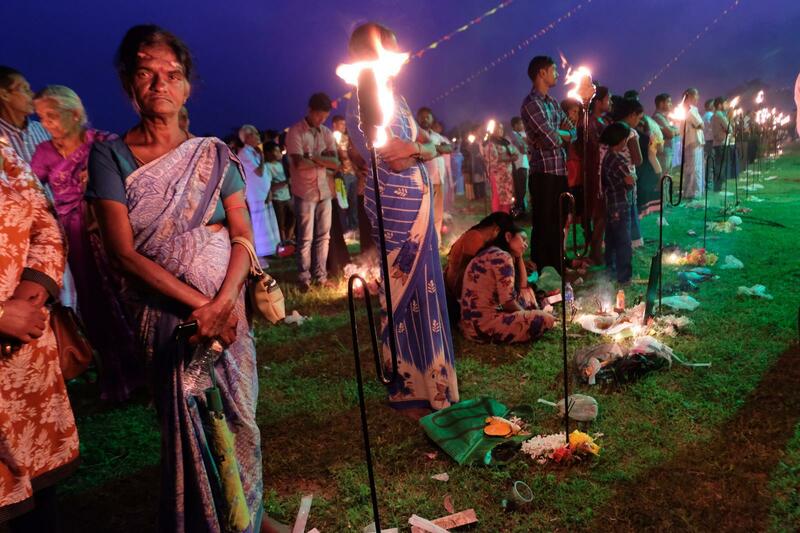 At Kanagapuram, locals lit lamps as the Thuyilum Illam song played from speakers at 18.05, the exact time that the first LTTE cadre died in battle in 1982. 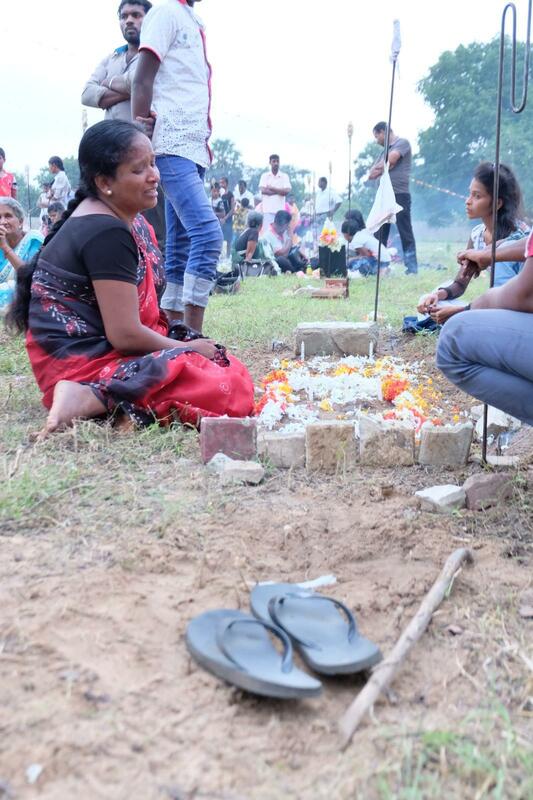 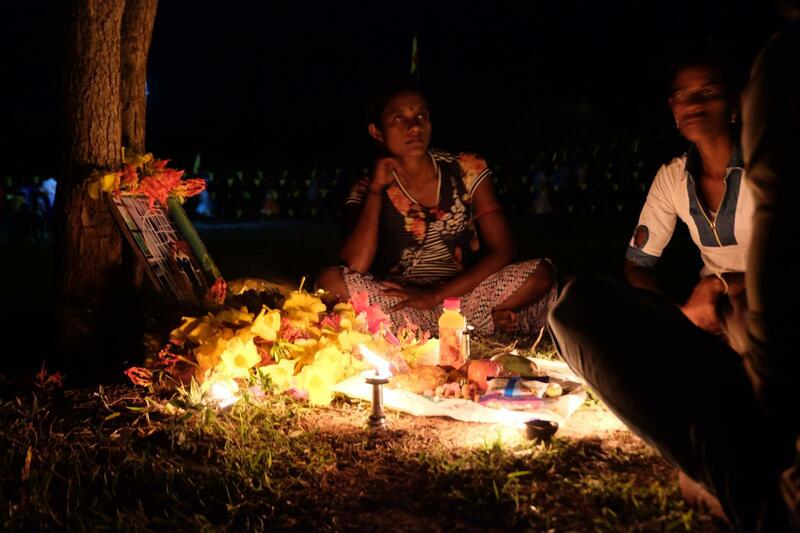 Thousands then lined up before a makeshift monument, constructed from the destroyed fragments of the tombstones that once rested at the cemetery.